The sale is on until 16th March 2018, so there’s still plenty of time to take advantage. Note that you will receive the discount both on purchases for yourself and when buying someone else Starpoints as a gift too. 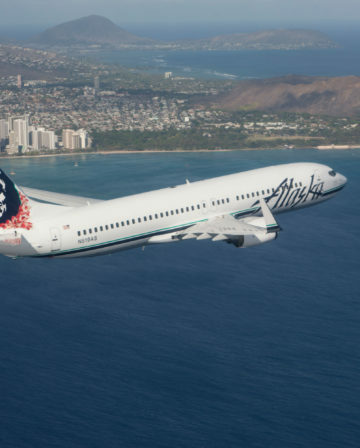 Alaska Mileage Plan has lots of quirks compared to most other major airline mileage programmes – some good, some bad. One of the best quirks is that you can (usually) include a free stopover at a hub (or ‘gateway’) city, even on one way awards. This means you can fly somewhere, stay for as long as you like (days, weeks, months), then continue to your actual destination – all for the same number of Miles. Most other programmes would charge you for two separate awards if you tried to do that. 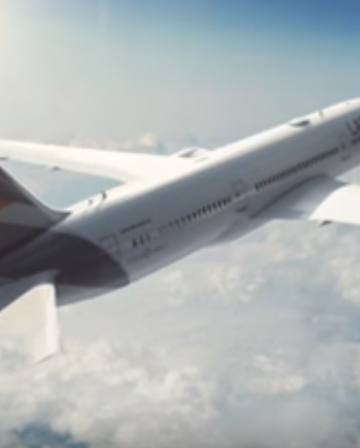 Another unique thing about Alaska Mileage Plan is its range of partners – which includes airlines in all of the big three alliances. One of those partners is the excellent Japanese airline JAL, and it’s JAL we are going to be looking at in detail here. Both flights are over 7 hours long so you’re looking at about 15 hours of JAL Business Class for 25,000 Miles + £30. Remember, you can currently purchase 25,000 Miles via SPG for ~£330, making the total cost £360! Spending ~15 hours on planes (even in one of the best Business Class cabins in the world) to travel the 185 Miles between Singapore and Kuala Lumpur may seem a trifle eccentric at first glance, but it’s actually genius! 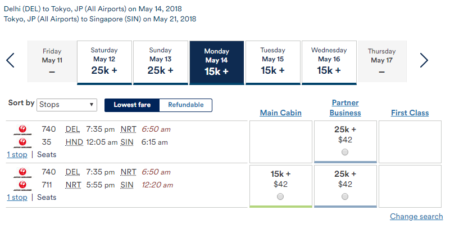 Say, for example, you book a cheap return from the UK to Singapore, but would love to visit Japan too – now you can do it in style for ~£360. 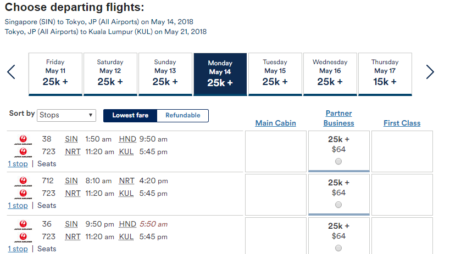 Kuala Lumpur is well worth a look in its own right of course too, but it has the added advantage of offering lots of cheap flight options (£10-£20) back to Singapore, so you can easily connect to get your flight back to the UK. On many of these longer Asian routes, JAL flies their exceptional SKY SUITE III Business Class seat (on the 787-9 and 777-200ER aircraft). You can check out a great review here – the food alone almost looks worth the Miles! 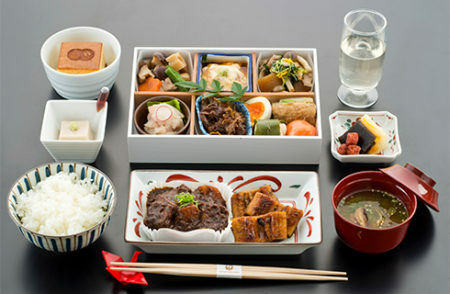 JAL’s other Business Class products are generally excellent too – and the food/service etc isn’t dependent on the aircraft type (though shorter flights will presumably have something less elaborate, and red-eyes have reduced service to maximise sleeping). 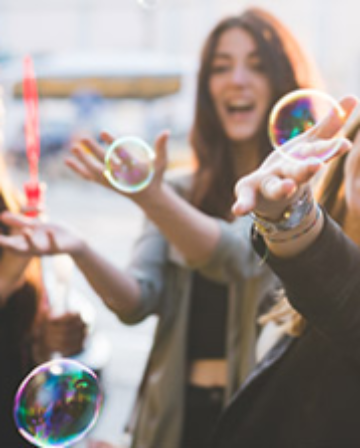 Remember that the 35% Starpoint discount ends on 16th March 2018 and that you can get a boosted 11,000 Starpoint signup bonus when applying for the SPG American Express through a referral link (that’s mine, but feel free to leave your own in the comments). 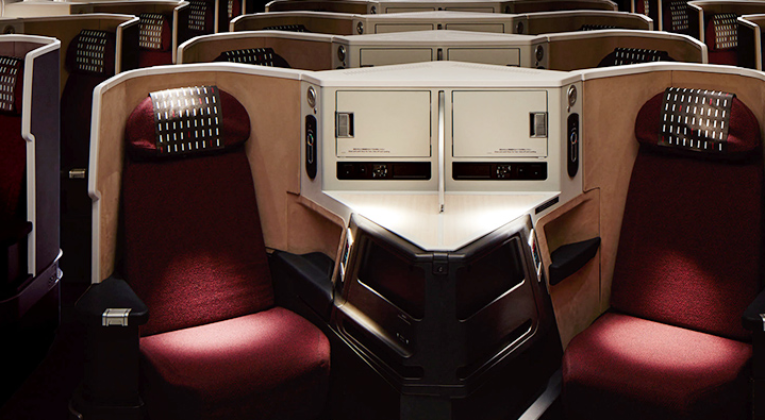 I’m currently planning a trip in JAL First Class (also using Alaska Miles), but think I’ll mix in one of these intra-Asia Business Class awards too – anyone else tempted to give it a spin? Great analysis here Joe, apart from the incredible value of the fare just look how stupidly low the taxes are! Cheers! 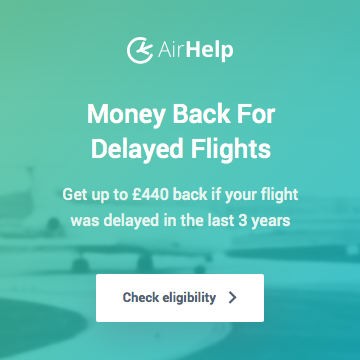 – It really is a great deal – and yep, the lack of surcharges on (most) Alaska awards is extremely refreshing from a UK perspective! This is a great bit of travel hacking that i could look to fit into my future . I have a friend that lives in Singapore that i should be visiting in the future . I could pencil in the Business class trip to Tokyo . Interesting. Are there possibilities to somehow route via aus? Guess I’m asking too much with an ex-asia stop over. E.g. SIN/KUL – somewhere east coast Aus – TYO? Could I have such a stopover for a long period (2 weeks?)? Or would I have to book two one ways? OK thanks for the info. There may be limited options to Australia but 60k return in biz is good for Cathay nonetheless (it would be 150k avios alternatively, right?!). Which got me thinking: I’m flying SQ to Aus (MXP – SIN – BNE return) in a couple of months. Was planning on crediting to M&M to get possibly 125% of miles. No interest in *A status, nor crediting to SQ because they’ll inevitably expire unused (I have M&M MBNA credit card so i can at least keep those miles active until that goes away). But looking at Alaska chart i would get 200% of miles, right? By my calcs i should get c. 40k Alaska miles which is a pretty good return if i only need further 20k to get the HKG – BNE legs sorted on future trips. Am i missing something obvious here? Seems like a no-brainier that i should forget the M&M plan. Is there a redemption seat availability problem or an unavoidable hard expiry issue down the line? Thanks! 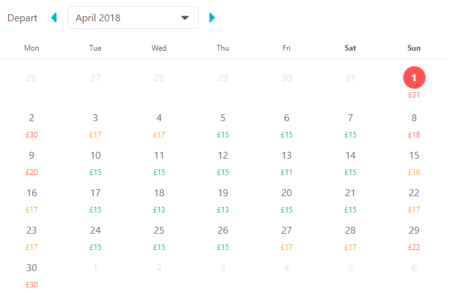 Aye, that’s right – Avios pricing for long haul partner redemptions in Biz/First are brutal these days. Yep, I’d credit SQ Biz to Alaska – 200% of flown Miles as you say, so should be a smidge over 40,000 Miles earned. Alaska Miles are easy to keep alive, you just need to earn or redeem at least 1 Mile every 24 months to keep your account active. No nasty hard expiries or anything like that. 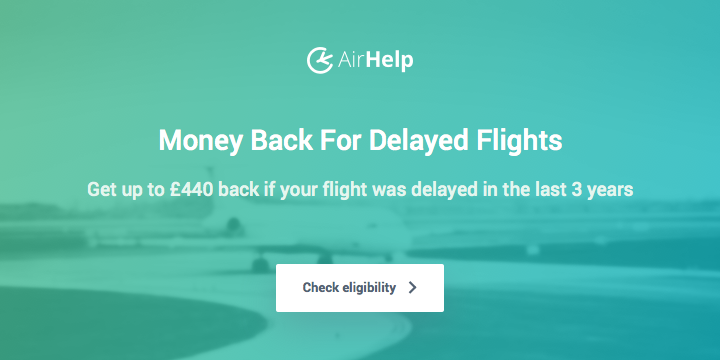 Availability has historically always been fine, but obviously trends can change (and indeed programmes can change) so nothing is guaranteed, but I would personally be A LOT happier with 40k Alaska Miles than ~25k M&M Miles! I currently have BKK-TAI-KIX booked on Cathay using Avios…this would be way cheaper if I can make it work! Certainly would be! – let me know if you have any issues/questions! Great post and thanks for putting out a refreshing article and sharing gold dust info that can be used by anyone. There’s a lot of travel hacking blogs out there that solely centre around the American consumer which isn’t much use for folks like me who live in Scotland and are confined to using UK credit cards and travel routes departing from Europe. 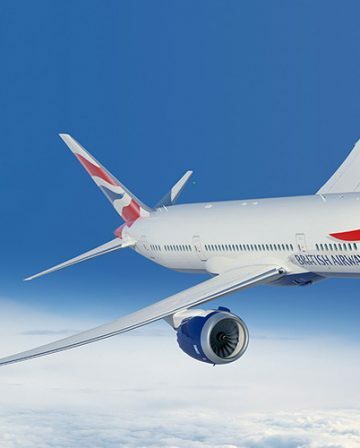 I’m planning to travel to Singapore in 2019 for a long stay with my wife and baby and am looking for ways to economically redeem my Amex / SPG points to fly business or first class that departs somewhere in or relatively close to the UK. Does anyone have views they can share on how to do this please?